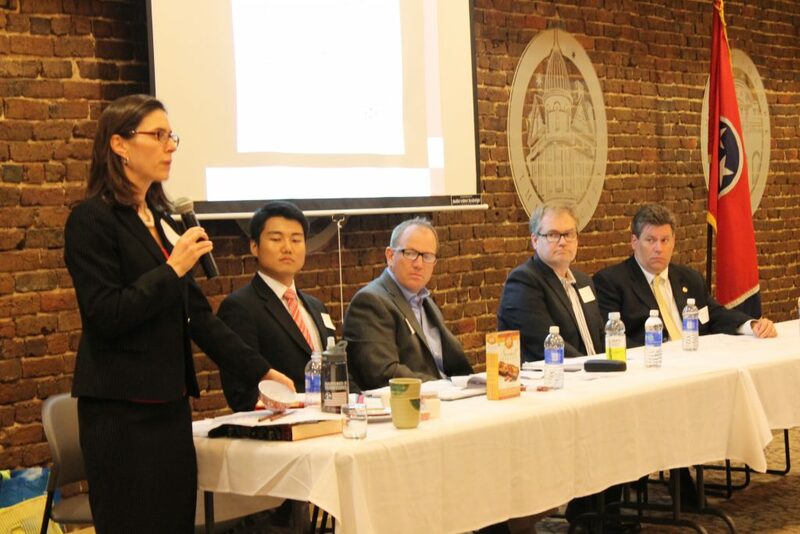 Cultural misunderstandings and communication difficulties can be major challenges for Tennessee companies doing business with China and for Chinese companies invested in Tennessee. Often when something is going wrong with your China business and you don’t know why, the problem can be traced to cultural misunderstanding – from simple language miscommunication to more challenging differences in management style and business practices. TN-China Network (TNCN) helps companies navigate intercultural communication issues through tailored, private intercultural communication training and consultations for companies, as well as through periodic training events that are open to the public. Prices for training vary depending on the length of the training requested and the number of people to be trained. To inquire about scheduling a training, please contact Elizabeth Rowland at erowland@tnchinanetwork.org or 865-387-7012.